Everyone has different definitions of financial success. For some, it may mean fancy cars and a three-car garage. For others, it could simply mean lowering their debt, paying their bills on time, and improving their credit score. Across the board, it generally means a sense of security and peace of mind. You can’t improve your finances without knowing where you currently stand. From there, you can start setting realistic goals and create a roadmap on how to reach them. Start your budget by taking a hard look at the numbers, including your income, your debt, and your other expenses. Figure out where you can start cutting down. Then, determine your goals; what do you hope to achieve and by when? Map out the specific steps you’ll take to get there. The end result of any budget should be living within your means—not spending more than you’re earning. 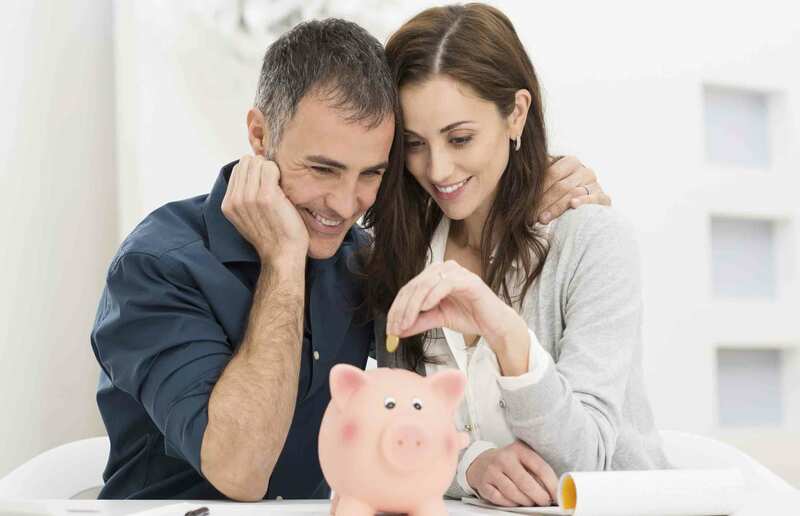 But a good longer-term goal would be to save up to 20 percent of your income each month. Falling behind on your bills is the fast track to credit disaster. If you’re making late payments on any of your bills—credit cards, utilities, your mortgage and so on—you could be penalized with high late fees. Worse, you could be dramatically harming your credit score. If you have a 680 credit score, even a single late payment could drop your score up to 80 points. If your score is 780, that could be as many as 110 points. That’s not anyone’s definition of financial success. If you’re only paying the minimum each month on your credit card debt, you’re throwing away money on high interest rates that could otherwise be put towards your financial goals. If your credit utilization rate consistently exceeds 30%, you’re doing harm to your credit. Paying down your debt is one of the simplest ways to lower your credit utilization. Additionally, paying down your debt looks good to lenders, so if your version of financial success looks like owning a home or a car, you’re more likely to be approved for those loans. According to a 2016 GoBankingRates survey, 69 percent of Americans have less than $1,000 saved in case of an emergency. A 2015 brief from Pew Charitable Trusts found that 60 percent of U.S. households dealt with a “financial shock” (median cost: $2,000) over the course of a year. Half of families struggled to “make ends meet” following these crises. Take all of that into consideration and you get a good sense of why an emergency fund is so important to financial success. Make your emergency fund a priority and start saving today. Plans for today are important, but so are plans for tomorrow. If you’re not planning for your retirement, you’re not setting yourself up for success. If you have the option, you should contribute to your employer-sponsored 401(k). But even if you work for yourself, or your company doesn’t offer that benefit, consider starting an IRA. Financial success is about the long game. Your future self will thank you. Whatever financial success means to you, it’s important to have a plan to get there. If you’re not sure where to start, a credit repair company can help. Contact Lexington Law today to find out how we can assist you in reaching your financial goals. This entry was posted in Finance and tagged budget, Credit Score, credit utilization, finance. Bookmark the permalink.